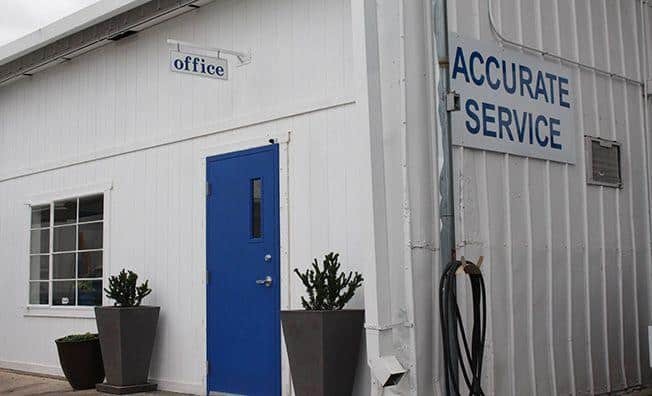 Accurate Service provides complete water pump replacement services for cars, pickups, and SUV’s in Tucson, Arizona. 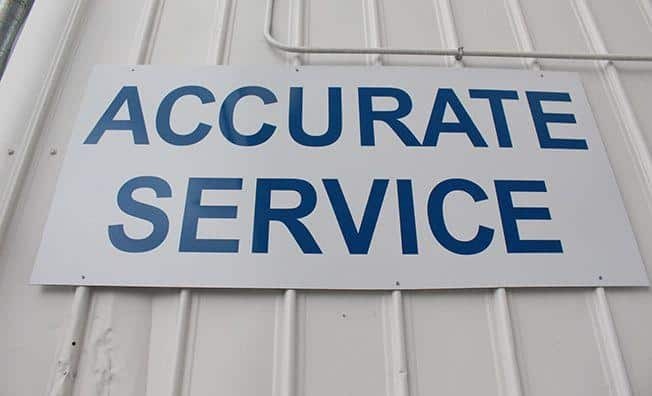 Accurate Service has been providing Tucson with trusted auto care for over 21 years. What are People Saying About Accurate Service? 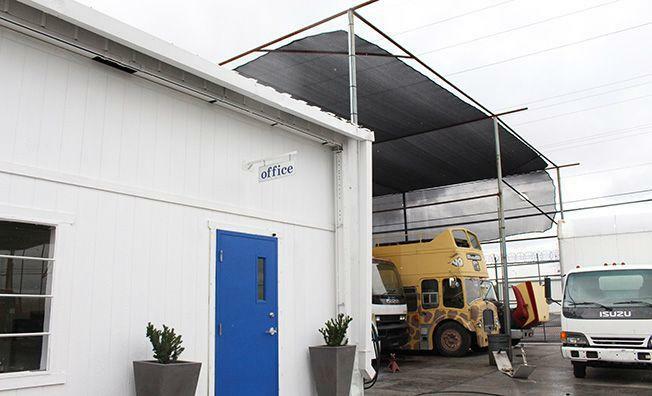 “Everything from first phone contact to picking up our car was first rate. Thank you.”- Beth W.
The water pump is found in the engine compartment and is an important part of the cooling system. It is usually made of aluminum or iron. It encompasses an impeller -which looks like a fan- that moves coolant and water throughout the cooling system, helping to keep your engine from overheating. For the water pump to work, it has to turn. 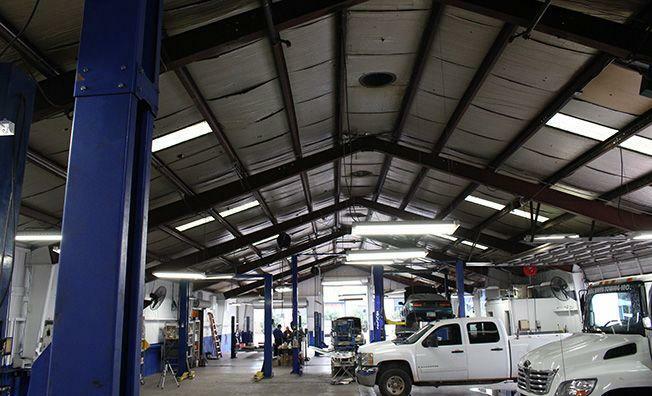 This job is undertaken by the drive belt or timing belt/chain. 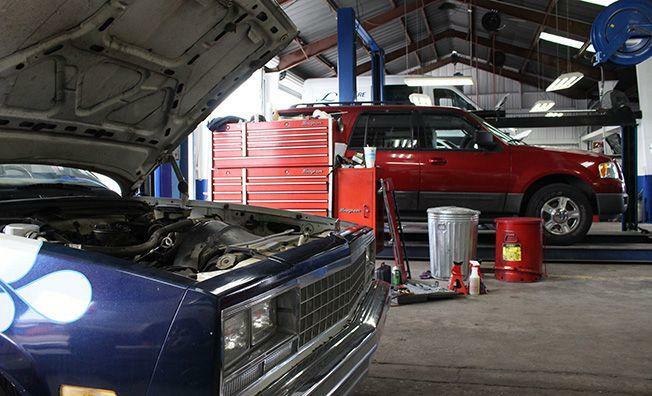 When the water pump is not working, coolant will not flow through the cooling system and your engine will overheat- which could cause serious engine damage. When Should the Water Pump Be Replaced? Water pumps normally last between 60,000 miles and 90,000 miles. However, even though they were built to last, they can sometimes break down and require replacement. 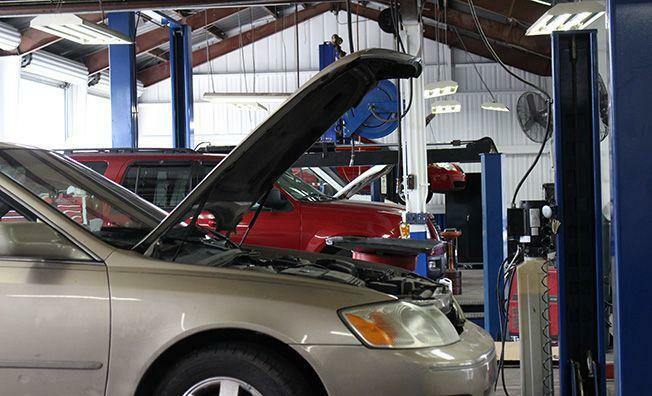 Because of their close connection to the water pump, it may be necessary to replace the driving belt and/or timing belt/chain at the same time. It is also a good idea to replace the thermostat at the same time as the water pump to help prevent future problems. Several steps are taken to replace the water pump and they vary depending on which part is responsible for operating it. 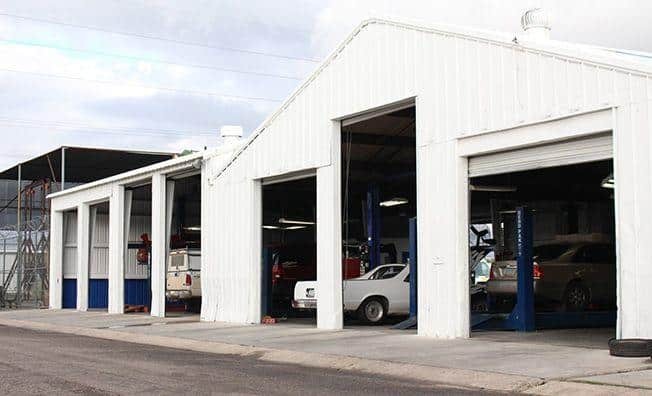 Our expert auto mechanics offer the best water pump replacement service in Tucson, Arizona, at the best prices. 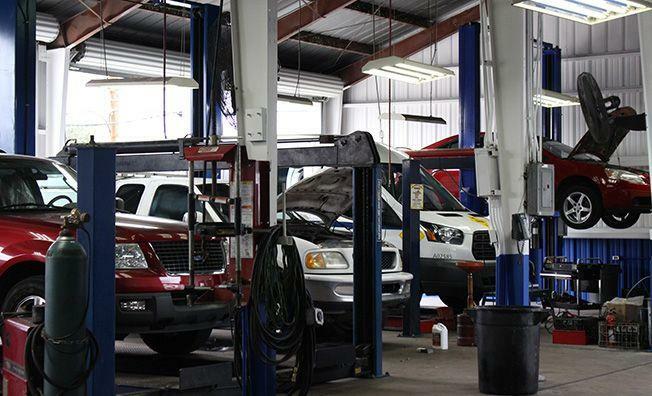 We service all makes and models of vehicles and can do any repair whether it be large or small. 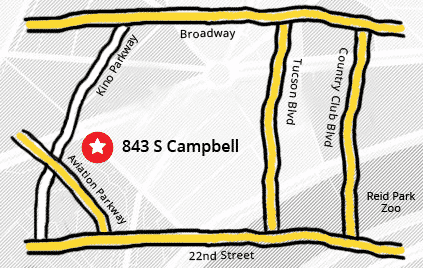 Call us at (520) 622-7685 or click here to schedule an appointment online.